The haciendas used to be huge farms dedicated to different regional products. Unfortunately, nature has given Yucatan very unproductive soil, which is hardly ever useful to agriculture. 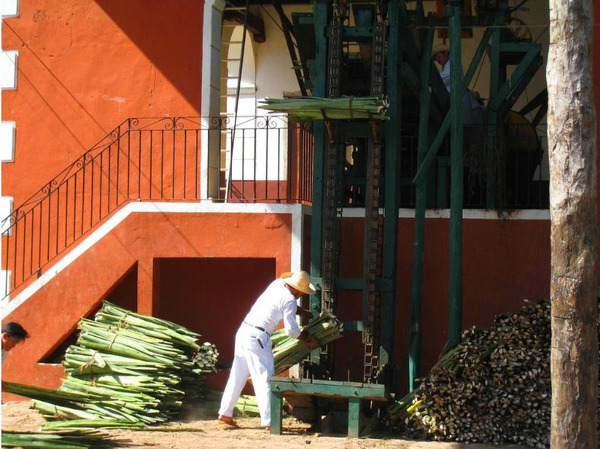 Around the middle of the 19th century plantation owners progressively abandoned the harvest of corn and sugar cane to start growing the agave and henequen: the haciendas were born! Indigenous workforce was cheap and abundant, and often worked in conditions of slavery. There were around a hundred of these haciendas in Yucatan in the beginning of the 20th century, nowadays there are only about a dozen left intact. The only ones that survived are those that have been transformed and renovated to luxury hotels, restaurants and museums. 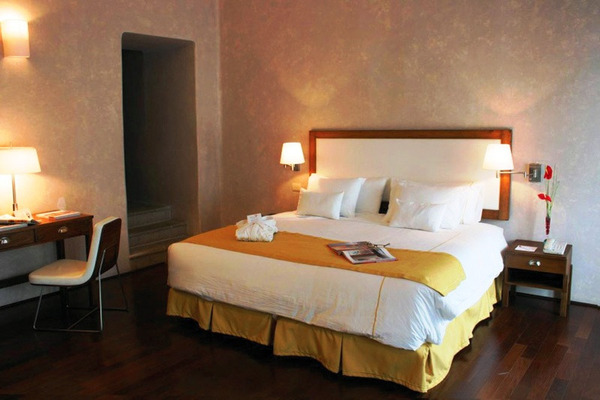 During your visit you will be taken to luxurious hotels and immerse yourself with the rich history of Mexico. This trip is perfect for you if you need some peace and if you need to relax. Overnight stay at hotel De Cortes. Executive room. After breakfast, meeting in the hotel lobby. 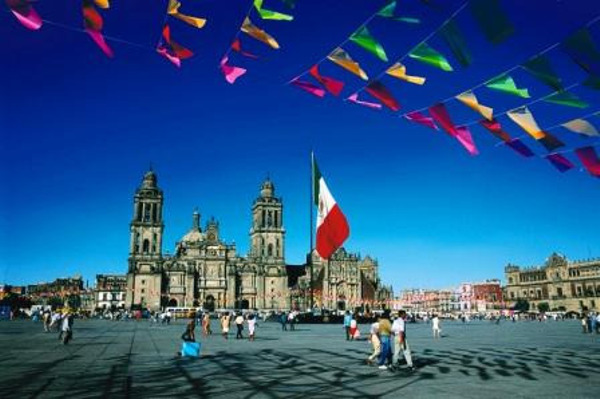 Departure for a city tour, mainly of the Zocalo, one of the largest squares in the world. 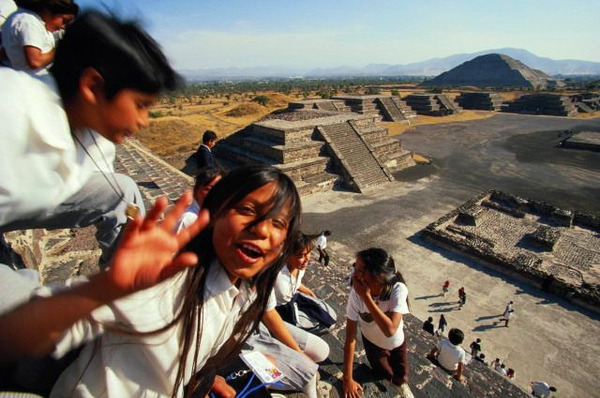 There stands the largest Cathedral in the Americas, built on the site of the former grand Aztec temple «Teocalli». Its three naves shelter many chapels and altars adorned with gold, including the beautiful ‘Altar of Forgiveness’. 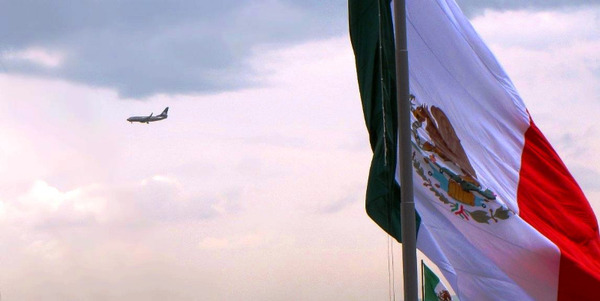 The Palacio Nacional (National Palace) was built on top of the Palace of Moctezuma and features frescos painted by famous Mexican muralist Diego Rivera. Nowadays, it houses the President’s offices. 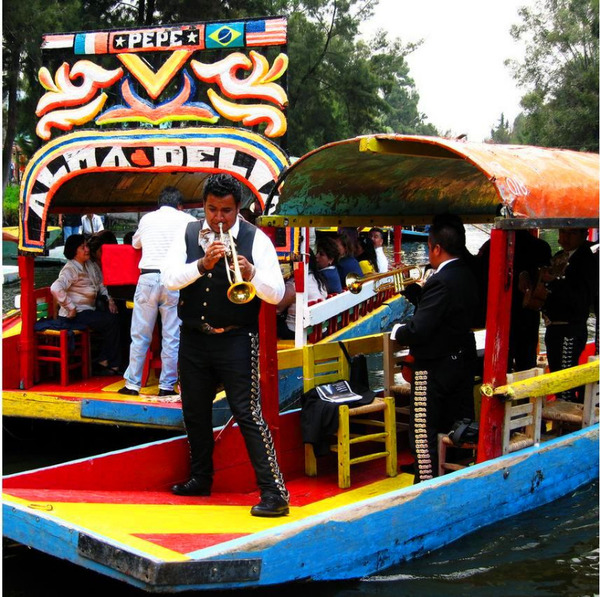 Then we head south of the city to have lunch on a boat on the Xochimilco Lake. There we can appreciate the festive colors and flavors of Mexico. A little group of mariachis comes along to play a few songs. In the afternoon, visit of the National Museum of Anthropology (closed on Mondays) considered one of the most harmonious settings conceived to revive antiquities. Inaugurated in 1964, the museum is perfectly integrated in the scenery of the park. It contains a considerable amount of pre-Columbian archeological objects and presents the indigenous groups that lived (and still live) in Mexico in a lively and didactical manner. - Show of lucha libre (wrestling), very popular sport in Mexico, in the great arena of the capital… great atmosphere guaranteed! (only Tuesday at 19:00, Friday at 20:00 and Sunday at 17:00). Option included : english speaking local guide. Departure from the hotel to Mexico City Airport in private transportation 4 hours before take-off. Flight ? at ? Arrival and welcoming at the airport (flight ? at ?). Transfer to Chichen Itza. Built by the Maya, and then reorganized by the Toltecs, Chichen Itza symbolizes the unification of both religious cultures. The site, which at its height was the most important religious center of the peninsula, is the largest archaeological site in Yucatan. 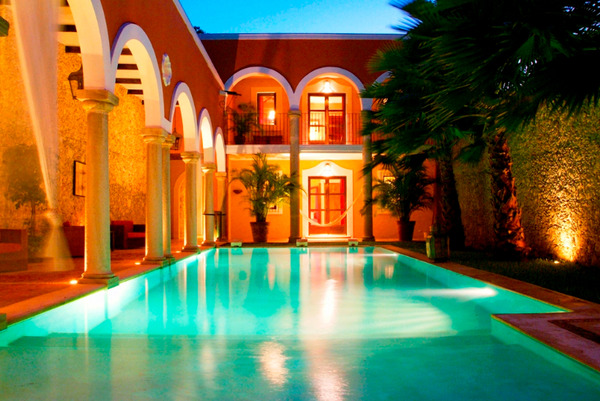 At the end of the day, arrival to the hacienda San Jose where we will spend the night. After breakfast we head to Celestun. 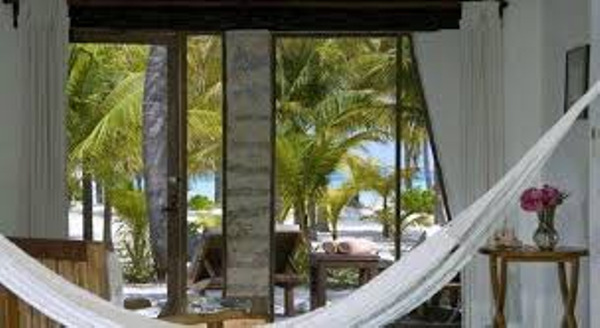 Celestun is a fishermen’s village that counts about 6000 inhabitants. We hop on a motorboat for a tour of the lagoon. 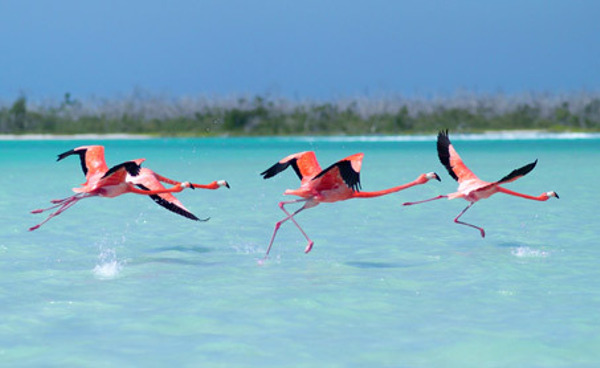 We see the sanctuary of the flamingos as well as mangrove canals. We end this tour with a surprising swim in the middle of the tropical forest. 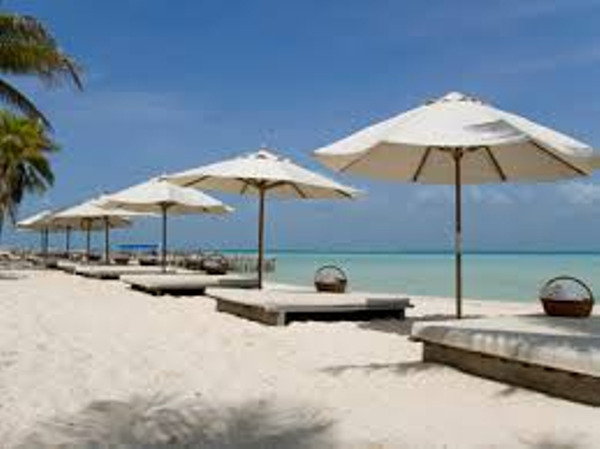 Then, we head back to the center of Celestun for lunch, and spend the rest of the afternoon feet in the sand. Treat yourself with delicious grilled fish ! After lunch we head to the hacienda Temozon. 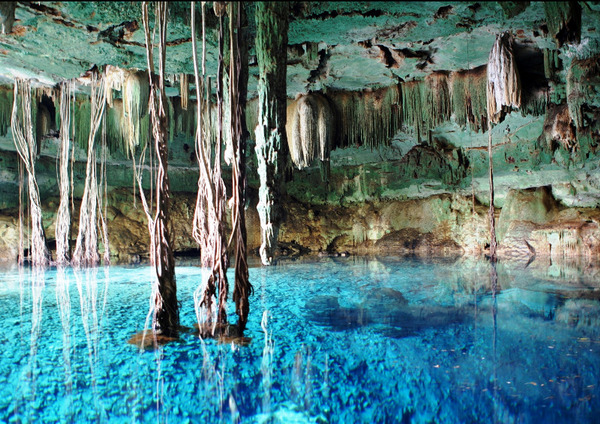 Option included : english speaking local guide for the cenotes tour. Meeting at 09:00 in the hotel lobby. Morning at leisure at the hacienda. Return to the hacienda Temozon at the end of the day. Option included : english speaking local guide in Uxmal (meeting at 11:00 am in The Lodge hotel’s lobby in front of the main entrance). Included opts : Guide in Uxmal. After breakfast we head to the hacienda Sotuta de Peon. In the afternoon we head to Cancun. An exceptional area is now ahead of us: the Caribbean Coast with its endless beaches and its turquoise waters hosting the 2nd largest coral reef in the world. Arrival at Puerto Juarez pier to take a ferry (not included) to Isla Mujeres (30 minutes). Transfer to your hotel (not included). Overnight stay at hotel Na Balam. 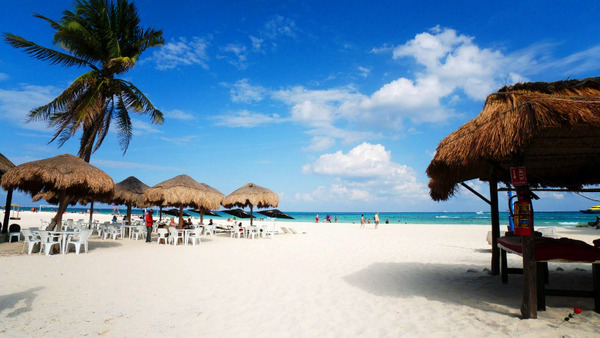 Day at leisure to enjoy the beach and the sun on Isla Mujeres. Transfer at leisure from the hotel to Isla Mujeres pier. Ferry to Puerto Juarez (Cancun) then transfer to Cancun Airport. 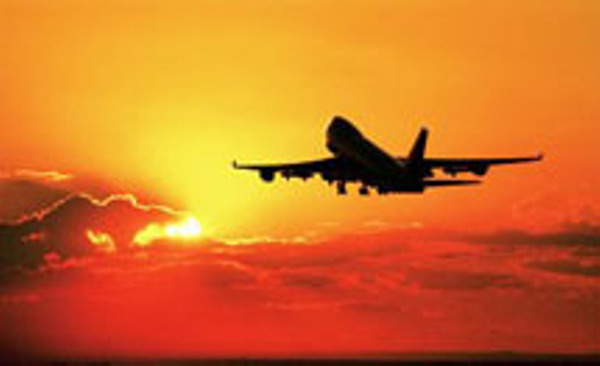 International flight? to?. Note : Ferry and taxi on the island not included. Option included : Boat in Xochimilco. Option included : Entrance fee to the national museum of anthropology. Option included : Lunch on board of the Xochimilco boat. Included opts : Museo nacional de antropologia, mariachi Xochimilco, Lunch included. Included opts : Entrance fees Chichen Itza. Option included : boat in Celestun. 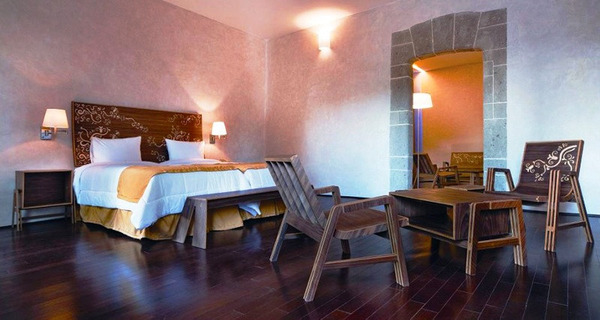 Option included : Junior suite. Overnight stay at hotel Na Balam. Deluxe beach view. 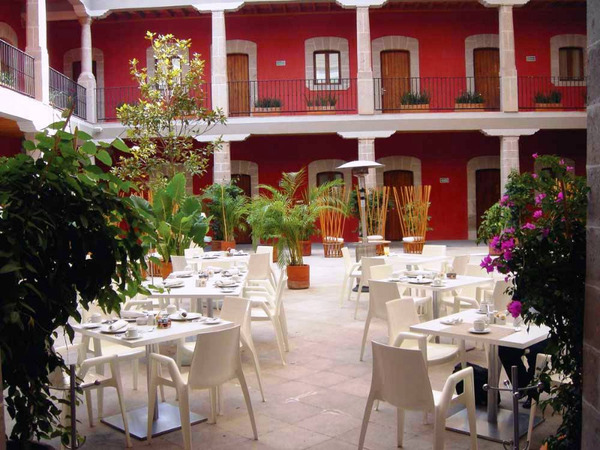 Boutique Hotel de Cortes is one of the first hotels in the Americas, a jewel of Mexican baroque, converted into a modern boutique hotel. 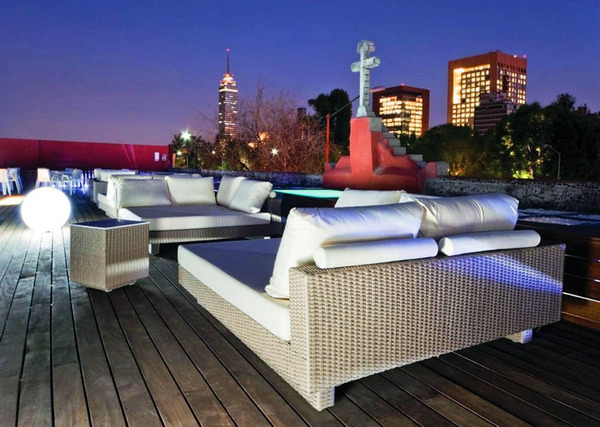 In the heart of remarkable Mexico City, history, design and luxury come together in this iconic house to offer the most exquisite sensations. Surrounded by tropical gardens, this hotel is located on one of the best beaches in the Caribbean. 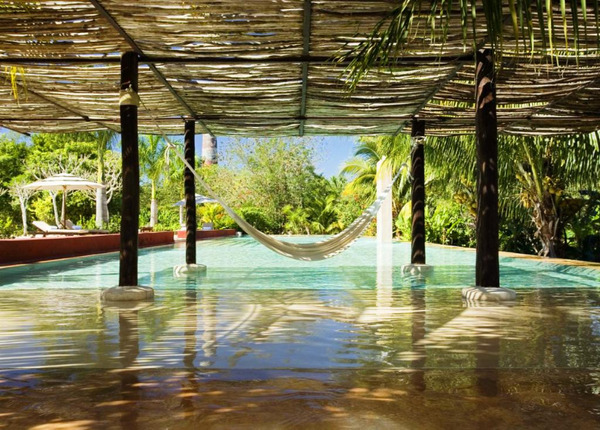 Na Balan, Mayan for The House of the Jaguar, features an outdoor pool and shady palm trees with hammocks. Guests can attend the hotel's yoga classes, then relax with a massage.